A great authentic local experience in an wooden house. The apartment is private and equipped with private bathroom and kitchenette. 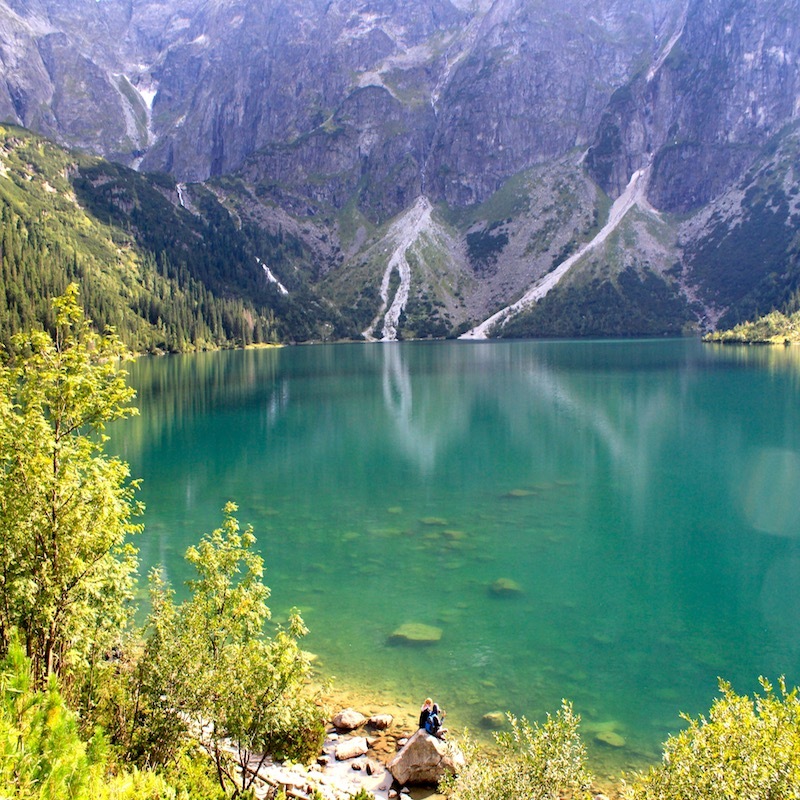 It is ideal for a couple looking to explore Zakopane and living like a local. There are two apartments for guests on the lower floor of the house. The location is close to the centre of town but also close to the ski jump area and many of the hiking routes. There is a big grocery store nearby and also some of the best restaurants in town. Dobra lokalizacja w rozsądnej cenie. Polecam! The place is small but very cozy, quiet and everything works well. it is close to the center and close to the mountains. We used only public transportation and it was terrific. Many good restaurants a d stores around. The place is highly recomended!